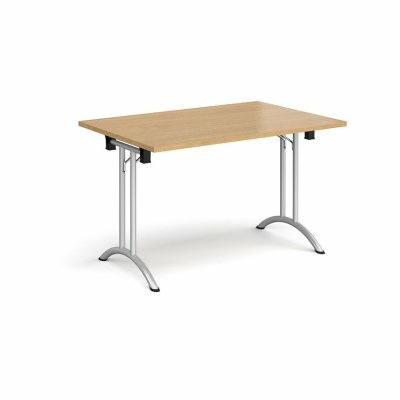 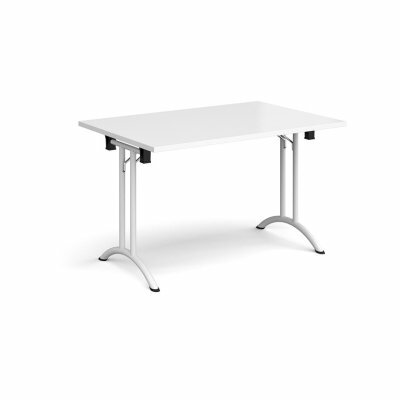 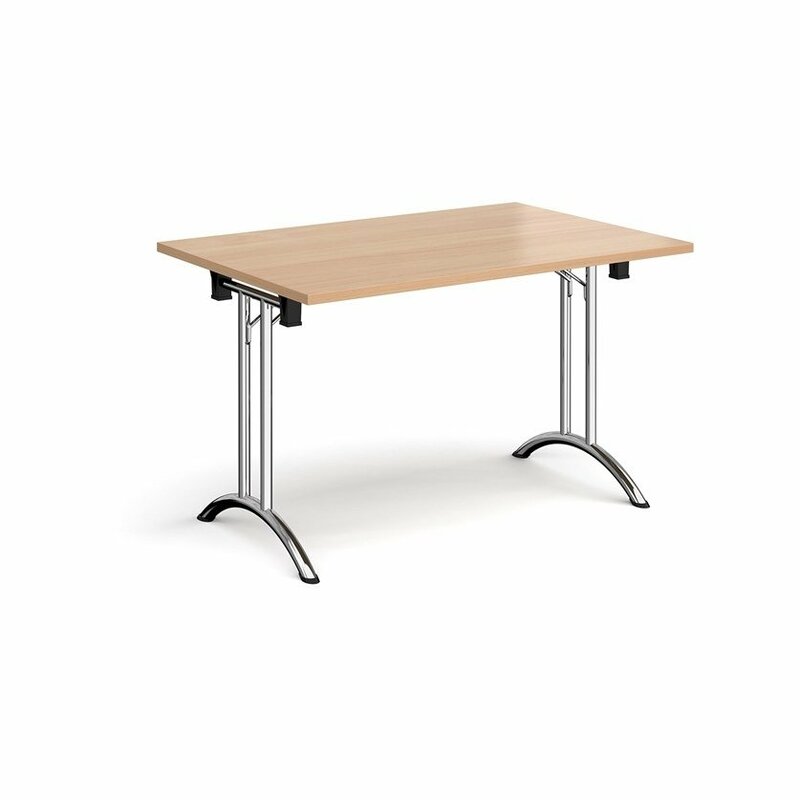 Curved folding leg tables combine stylish good looks with versatility and are ideal for use in meeting rooms, conference suites and exhibitions. When folded, the tables stack together neatly for easy storage. The frame design also offers sufficient leg room for users when sat around the tables and can be used stand-alone or together with the trapezoidal and semi-circular tables to create your desired layout.